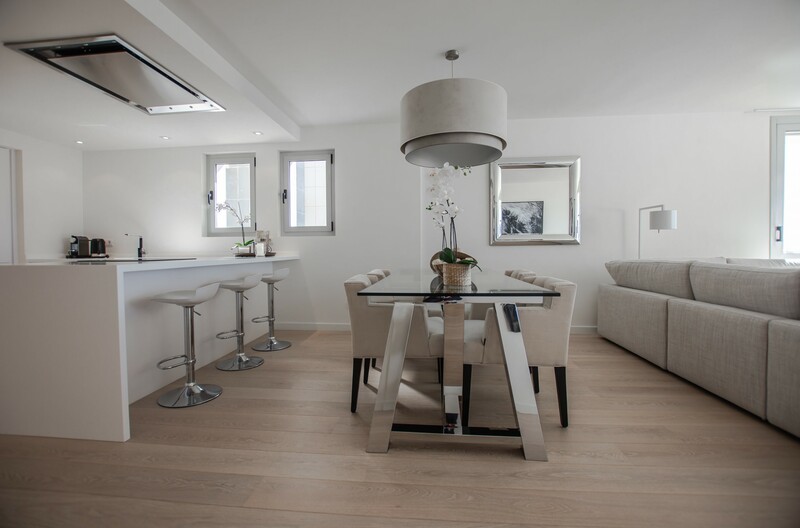 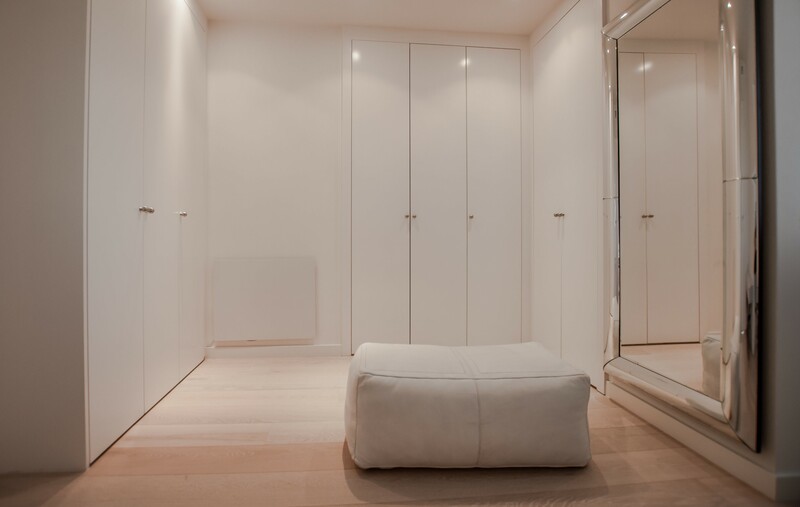 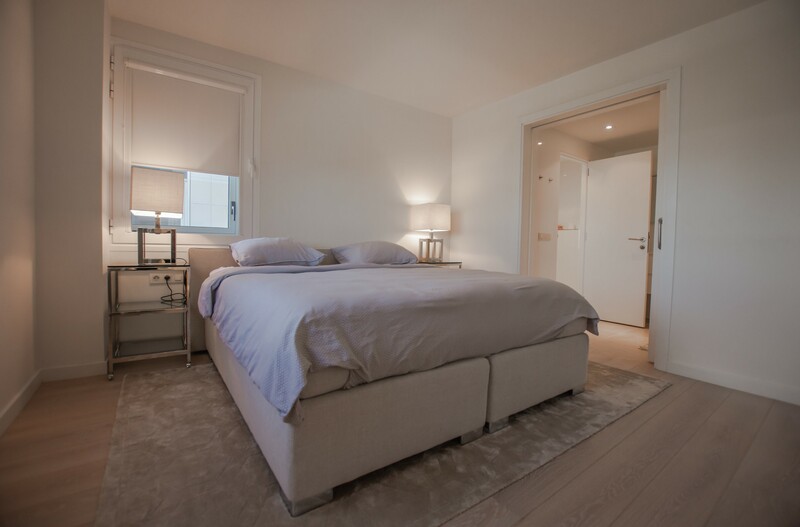 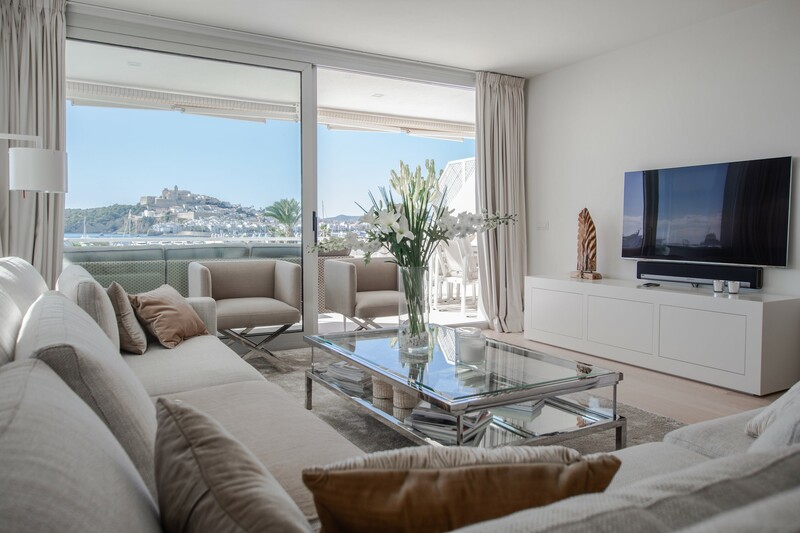 This beautiful and fully luxury redecorated (2016) apartment is located in one of the most exclusive buildings of Marina Botafoch. 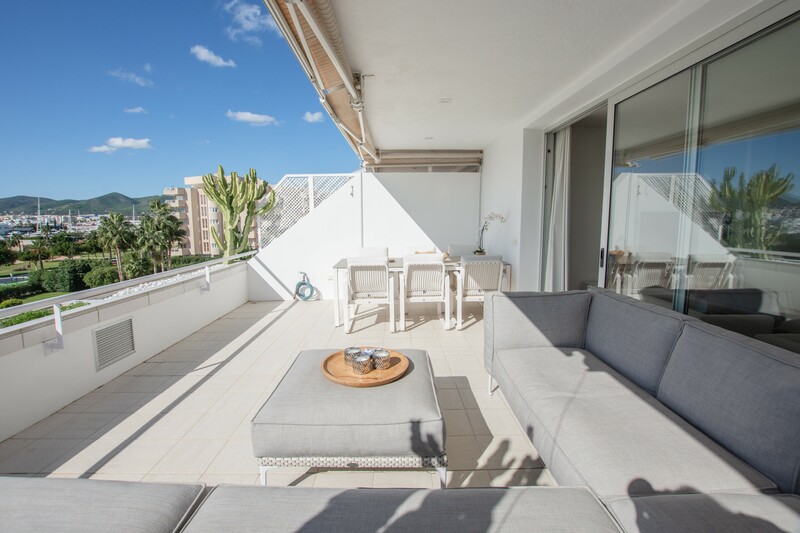 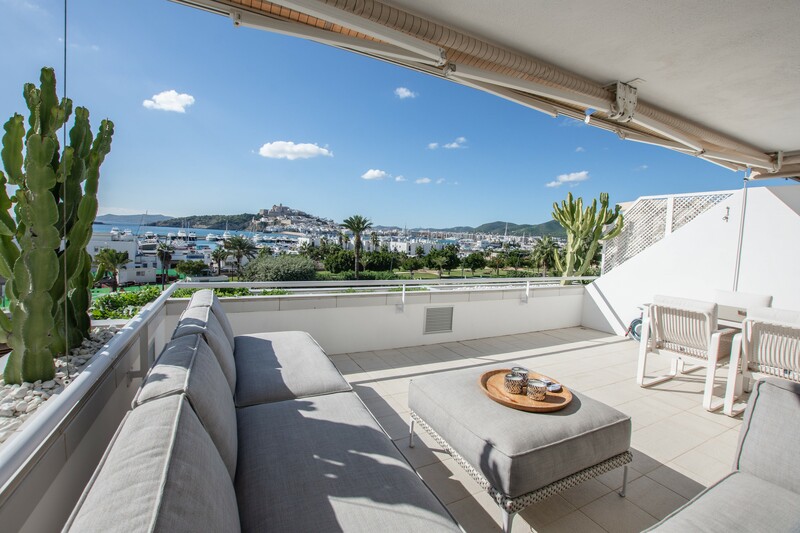 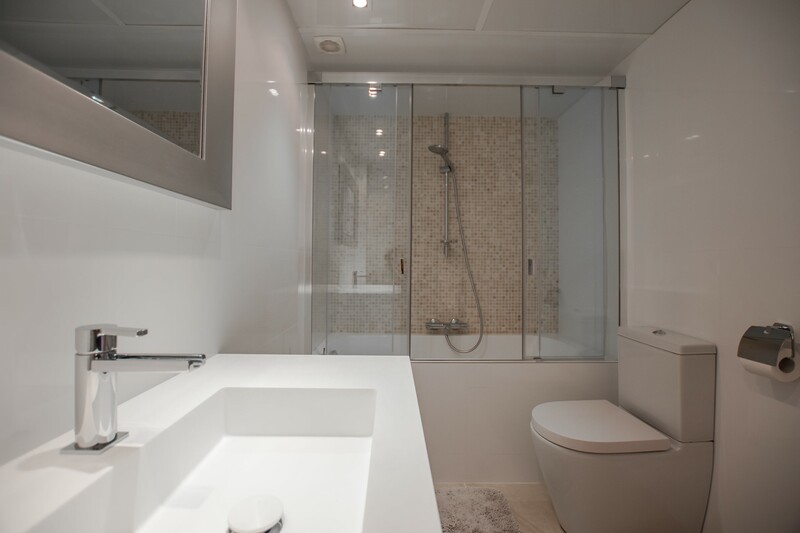 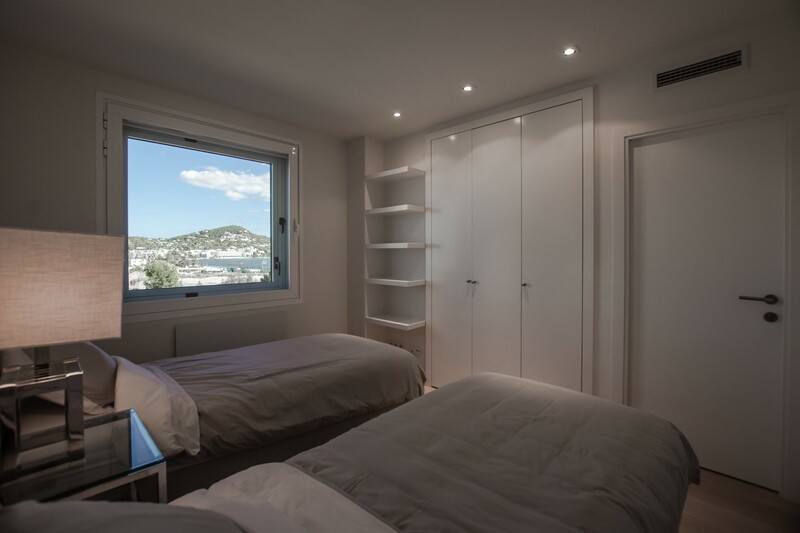 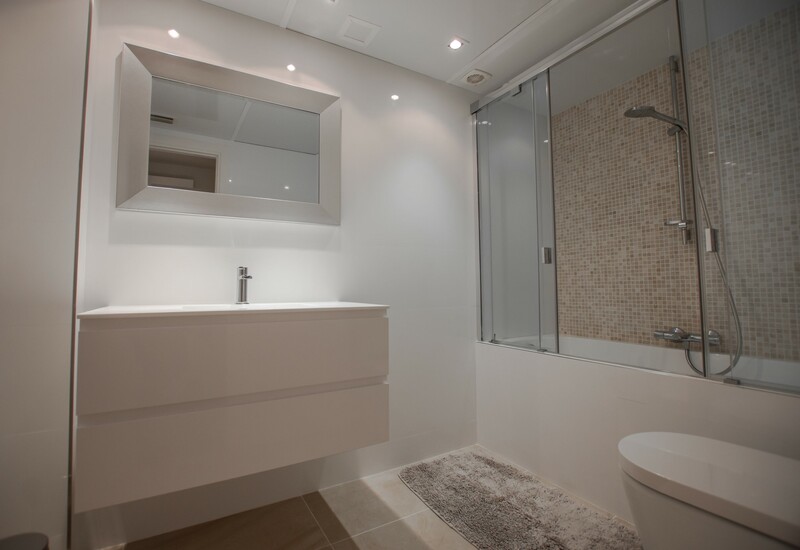 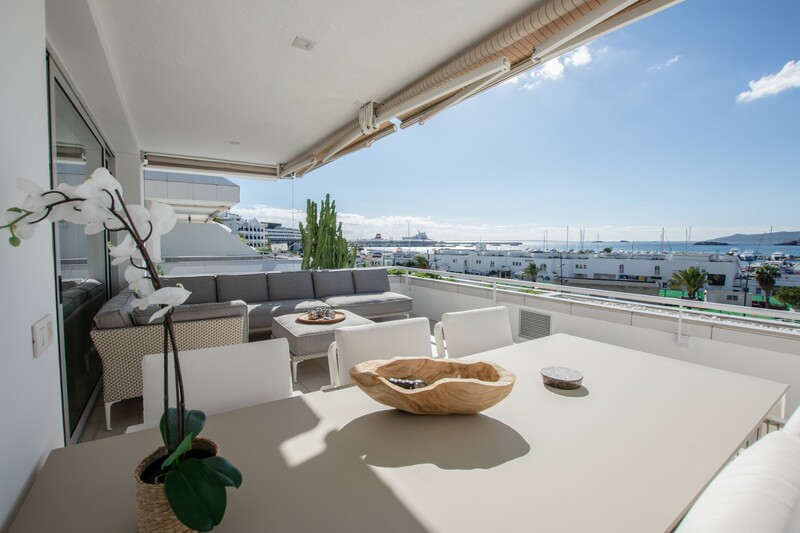 The apartment is located on the 3rd floor and has panoramic views to Dalt Vila, Formentera and the main harbours of Ibiza. 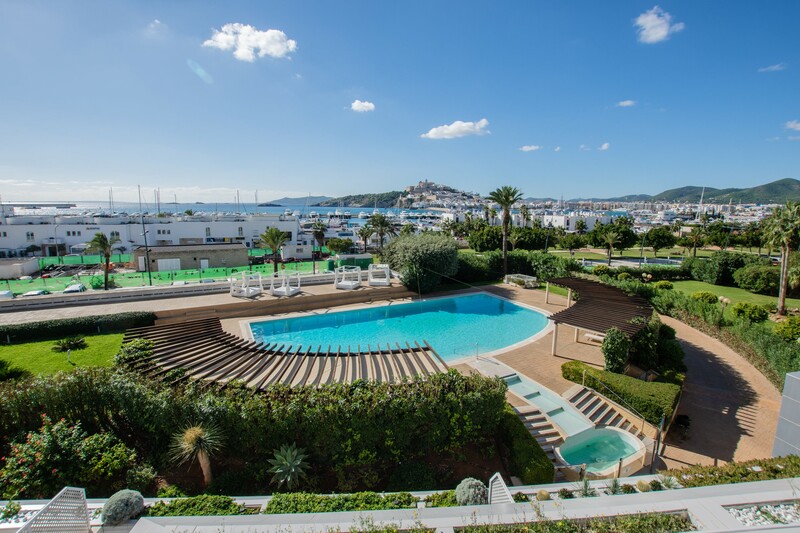 From the bedrooms you have the views to Talamanca. 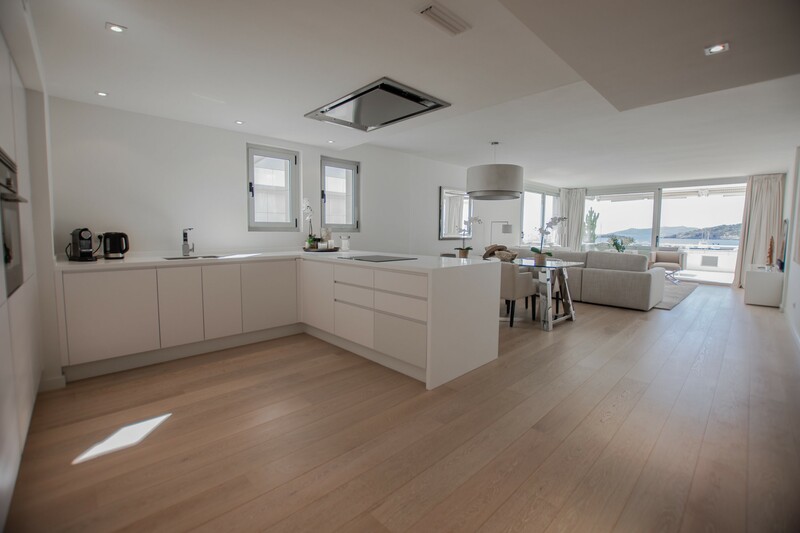 On walking distance you will find the two harbours, various restaurants and shops and the beach of Talamanca. 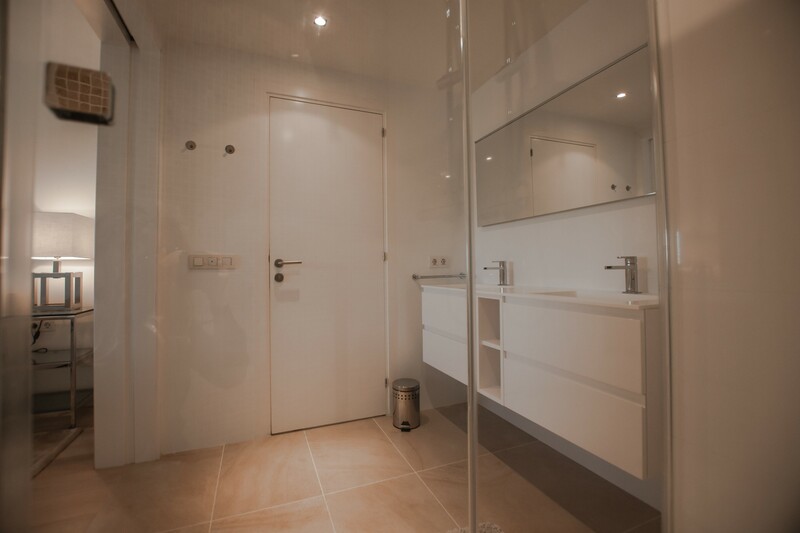 Entrance-hall with direct connection to a spacious livingroom with well equiped open kitchen, entrance to terrace with electric sunshades, guestbathroom, laundry, 3 bedrooms (of which 1 is used as dressing), 1 bathroom with shower, 1 bathroom with bath.